Twelve percent of Cook County residents go hungry every month. To address this need, each year the Art Colony collaborates with this event to help alleviate local hunger needs. Help make bowls to donate to this event while learning the basics of pottery and fused glass. 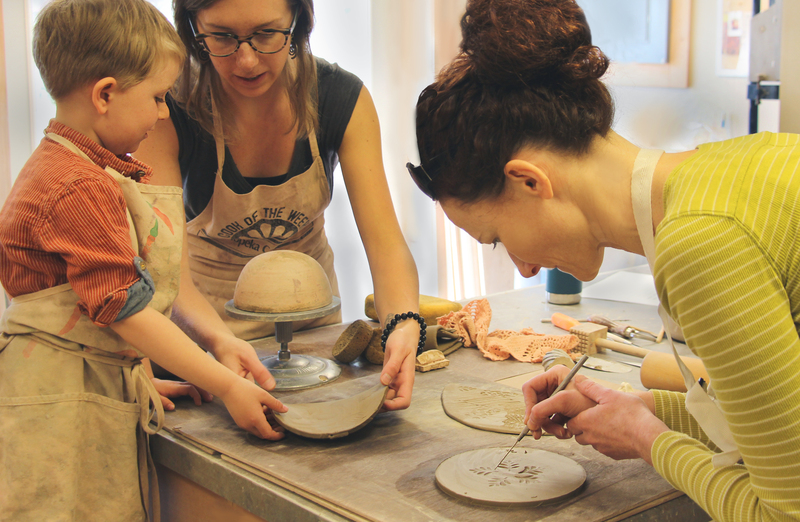 Make-a-Bowl sessions are open to all levels and ages – pre-registration is required for bowl making sessions.